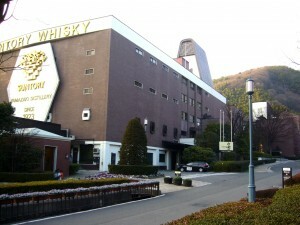 Read stories about Suntory of A Wardrobe of Whisky blog. Nose (91): more than average. honey, vanilla, citrus, cinnamon, spices, wax, fruity. Lots of Yamakazi single malt on this whisky. Finish (90): longer than average. honey, nuts, citrus, peat. So based on other whiskies I have already tasted I rate this Suntory Hibiki 17 year with 91 points over 100. After all the buzz with Whisky Show 2012, I was desperately in need of more good whisky. 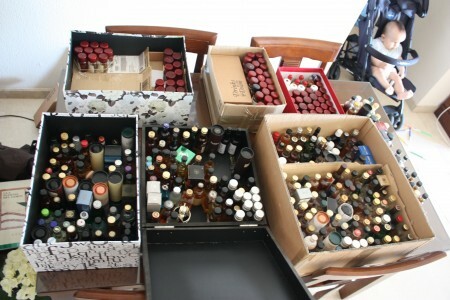 I have sorted all my samples in a very nice way, which allows me to grab all of them easily for vertical tastings. 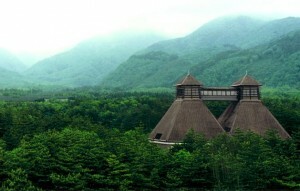 I have take thirteen japanese single malts and blended whiskies to taste. They have been there in a box around three months for me to find a few spare hours to taste them. Well, today is the day!. 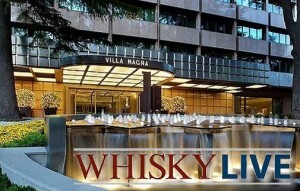 WhiskyLive Madrid 2011 celebrated at May, 26 on Hotel Villamagna, has been a great whisky show against all the odds: Great whisky, pretty girls, good friend. Whatelse?! Finally I got time to write down the tasting notes and here they are. I am quite happy of the result. The whisky show has been great and I tried lots of expressions that it is not easy to taste here in Spain. 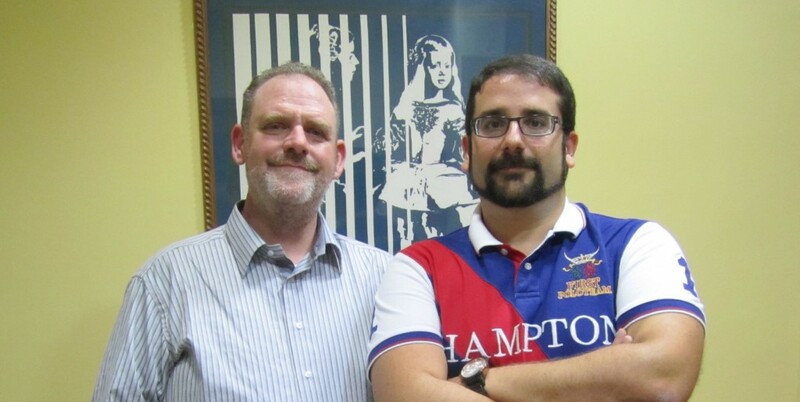 During the evening at WhiskyLive Madrid, that I spent with Richard Barr of WhiskyIsrael, we tasted more than twenty whiskies so bear with me if last tasting notes are not accurate. 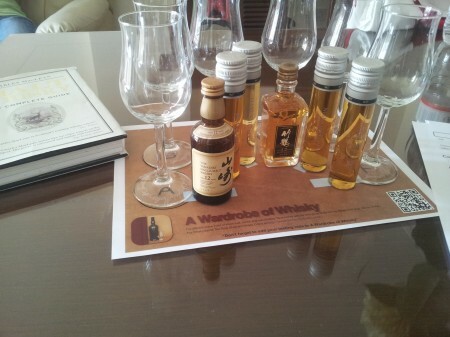 If you haven’t read yet about our visit to WhiskyLive do it now!. We had a great evening together. So here are the tasting notes. I am still missing some of them that I wasn’t able to properly write while on the show. 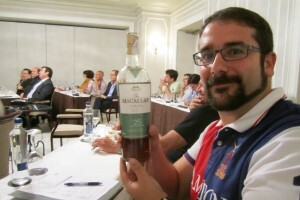 Taking place at the Madrid business center, at the Hotel Villamagna, this whisky fair, although small, has been really interesting with lots of surprises. 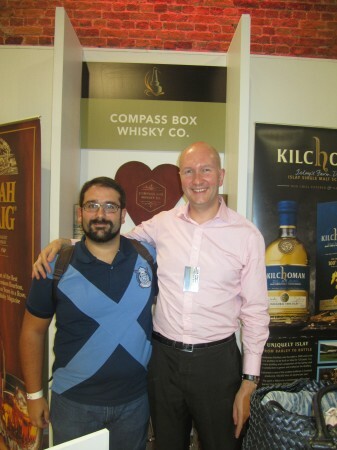 Before attending the show, I meet Richards Barr, a member of Whiskyisrael that was also attending the show and we went there together after having a tasty Spanish lunch. Nose (93): more than average. sweet, spices, pepper, floral, fruits. Palate (90): smooth, oily, powerful. sweet, floral, spices, wood, peaches. Finish (90): long. sweet, wood, spices, fruits, mango.